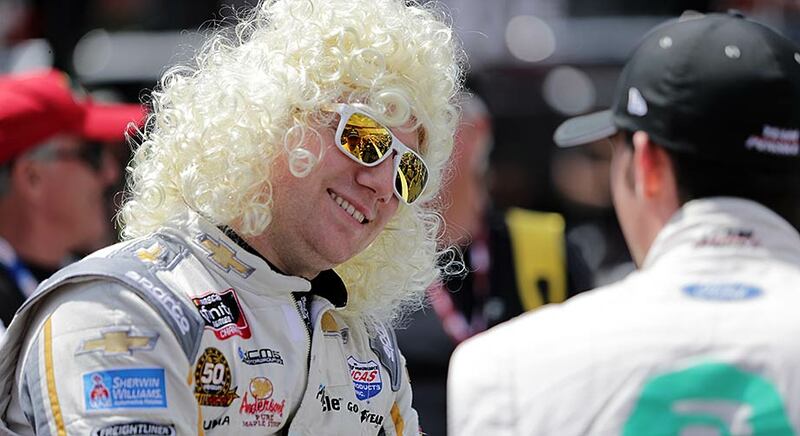 BRISTOL, Tenn. — Tyler Reddick, who wore a wig in pre-race driver introductions, fittingly missed a six-figure payday by a hair at Bristol Motor Speedway. Reddick finished with a not-quite-that-close .906-second margin behind eventual Alsco 300 winner Christopher Bell, who pocketed the NASCAR Xfinity Series $100,000 Dash 4 Cash bonus Saturday at the .533-mile track. But Reddick came as close as possible in several instances Saturday, when his car number kept coming up. Reddick’s Richard Childress Racing No. 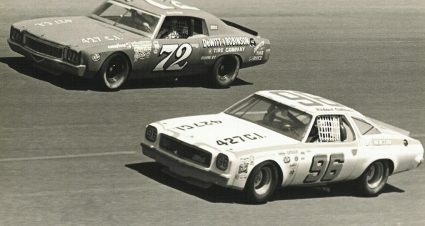 2 Chevrolet started second, finished second in Stage 1, second in Stage 2 and second at the checkered flag. “All in all, to run second, second, second and qualify second, it’s not a bad day for the No. 2 car,” Reddick said on pit road post-race. Reddick led 61 of the 300 laps, second only to stage sweeper and early retiree Justin Allgaier (138). But he bottled up behind Brandon Jones and Bell during a late-race restart, unable to quite close for the win and the bonus. 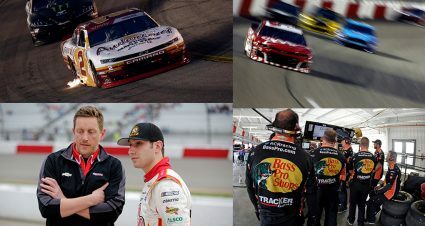 The other two drivers with Dash 4 Cash eligibility came home with top-10 finishes — rookie Chase Briscoe in fourth and Michael Annett in eighth. 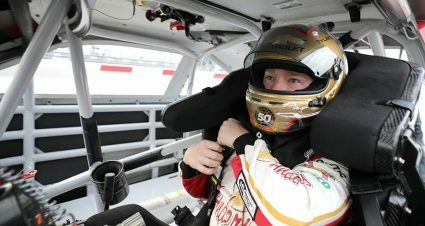 On a day that began with the 23-year-old driver donning a curly blonde wig as a nod to sponsorship from country music legend Dolly Parton, Reddick’s path to the second step on the podium came with a pair of hiccups near the end of the stages. One was a sluggish pit stop that cost the team five spots during the Stage 2 break, but the mixup that preceded it was more unusual. Chalked up to either a misreading of the timing and scoring or a lag between the official feed and the track feed, the No. 2 team’s spotter informed Reddick about the final lap of the first stage one lap early. With one lap to go before the green-checkered flag, Reddick eased up on the throttle, allowing Justin Allgaier’s No. 7 to squeak by for the stage win and playoff point. Reddick’s finish ensured his eligibility for another shot at the Dash 4 Cash bonus in the Xfinity Series’ next race, next Friday at Richmond Raceway. Bell will also vie for the $100,000 alongside Cole Custer (third at Bristol) and the returning Briscoe (fourth). 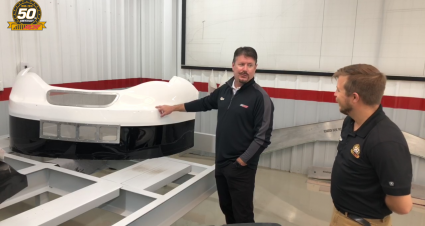 Bell swept last season’s Xfinity Series events at Richmond, but Reddick said his organization’s prominence in the top five there provided a measure of encouragement. 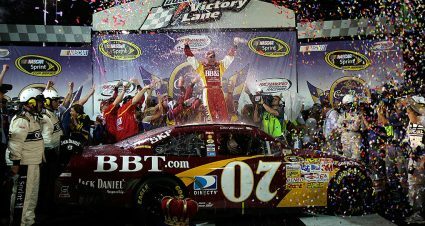 “Christopher is so good at Richmond, his cars that Joe Gibbs brings are a great package, but what I saw at RCR last year at Richmond makes me feel really, really good,” Reddick said.